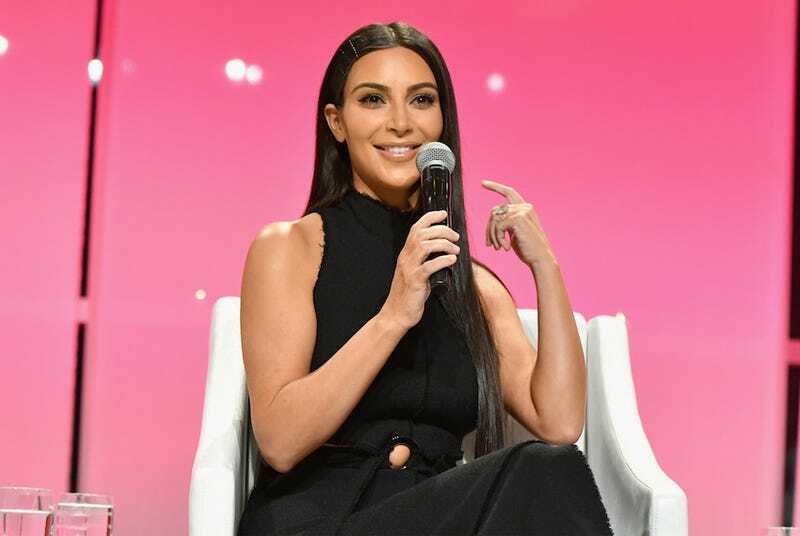 One month after the robbery in Paris that (rightfully) shook her to her very core, Kim Kardashian reappeared on social media only to disappear again a few hours later. On Monday night Kim posted a picture to Facebook of herself casually reading your tweets while using a Lumee phone case, followed by two links to her app promoting a throwback Halloween costume post on Kourtney’s app and a post written by her faithful assistant Steph about Halloween costume ideas. And like a rainbow, they were gone in an instant, before anyone had time to process her return and what it all means. Hmm. I find it very hard to believe that any actual “mistakes” occur in the Kardashian Kabal, but I’ll be kind and give this “insider” the benefit of the doubt. Maybe Kim wasn’t ready, but if she wasn’t, who did this? Who made the photos go? Was it North? Did Saint do this? Kris? Kourt? Koko? Answers, theories, comments, suggestions welcome. Larsa and Scottie Pippen’s divorce is getting messier and messier. TMZ got their mitts on another leaked 911 call reportedly placed on October 4 in which a tearful Larsa claims that Scottie had “gotten crazy again.” Now it looks like they’re going to fight long and hard about the details of the prenup. The prenup was signed in 1997, but Larsa claims that they both nullified it a year ago this month. At stake is $50 million, four children and their private school tuition fees and the fact that Scottie wants to move the kids from Florida to Chicago. In turn, Larsa wants spousal support, the family home and a whole lot of other stuff that TMZ declined to name, but is probably still pretty good. She’s so worried about this whole thing that she wants to use his life insurance policy as collateral and will cash it in if she doesn’t get her money. Oh my god, everyone please, just get it together.